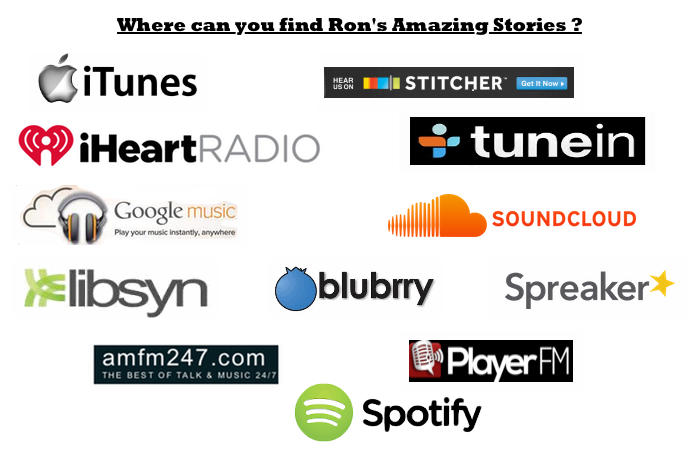 What is Ron’s amazing stories and where did it get its start? In April of 2011, I was starting my own editing business and was looking for ways to promote it. I thought a podcast would be just the thing. I could bring authors on to talk about their books, share their writing experiences and chat about techniques. Great plan, but the show needed a hook to bring listeners back. Old Time Radio (OTR) was the key. Why not play stories from the past to encourage writers of the now? 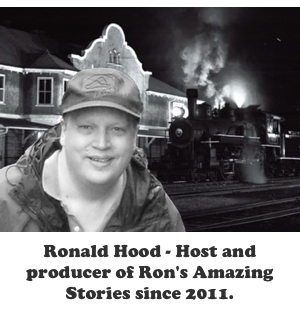 So, Ron’s Amazing Stories was born. At first I played only OTR tales, but finally, on Episode #12 I had my first interview with Greg Bell. Greg is an old time radio expert and host of When Radio Was. It was fantastic! Greg shared his views on storytelling and old time radio. The show took off from there and now the RAS has been a part of my weekly routine for quite some time now. So, who is Ron and where did he come from? Ron has a long a varied background. I have been a newspaperman, counselor, chemical engineer and now editor. Of all things that I have done in my life the most rewarding has been podcast host. I am not sure how that happened. During my counseling career, I helped my kids get their lives turned around. As a chemical engineer, I helped refine the processes used to make the fastest computer chips in the world. I set out podcasting to raise business for my editing. In the end, I found out that I was good at it and I love stories. Always have. Throughout history and across the globe every known society has produced stories. Whether it is told around a campfire in a primeval jungle or in a bus bound for Cleveland, we have told tales to keep our culture strong. In contemporary society the resources dedicated to storytelling is astronomical. Think of how much time, money and effort is spent on movies alone. Tales are truly central to our lives. In the book The Seven Basic Plots Christopher Booker outlines the basic designs of a story. Booker suggests that all successful stories utilize at least one of these basic plots: Overcoming the monster, rags to riches, the quest, voyage and return, comedy, tragedy, and rebirth. What these fundamental plot types share in common is that it’s all about human development and what is involved in becoming a mature person. Needing to tell a story is not a sign of creativity, but a measure of how we have become estranged from our own basic nature and what we need to do to go back. The purpose of stories is to tell us how to grow up and this is what these seven simple plots do. Okay, but why old time Radio? There are thousands of TV channels available and even more websites on the internet for video content, why would anyone listen to old time radio? Well, the answer is simple. Old time radio (OTR) is just better. You can’t match the storylines and amazing voice acting you find in those great old programs. 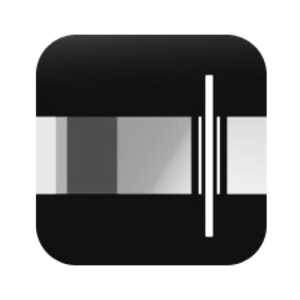 Programs, such as Suspense, Ellery Queen, The Whistler and Lux Radio Theater bring you in and make you part of the story. 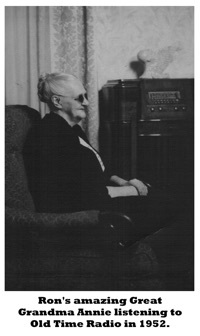 I started following old time radio when I was about 18 years old. 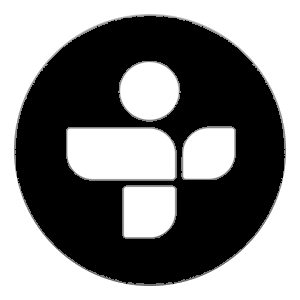 I listened to a program called CBS Radio Mystery Theater with E.G. Marshall. After only one episode, I was hooked. It may seem odd to some, but you can enjoy a story that is made up of only audio. Once the show begins and the announcer tells you about the program you realize that something special is going to happen. Your imagination kicks in and fills in all the missing pieces. I like to quote the tag for Sirius XM’s book channel, “Book Radio, where the books come to life and the pictures are in your head”. OTR provides some of the best stories and some of the greatest adventures known. Think about this, the biggest problem that TV and movies face is that they have to make you believe what you are seeing. Special effects and incredible CGI are required for this. On the other hand, OTR only has to tell you and it is up to you and your imagination to make it happen. All of this has to be sold by radio actor and scriptwriter. Make no mistake they were artists at telling you what you see. They knew how to give a great experience to their audience. What sets OTR apart from other forms of entertainment is that the amount of material available. Do you like a great comedy? Then try Father Knows Best. Maybe you like a good western? Then listen to Gunsmoke or The Six Shooter. If you like a good mystery story, there are many shows to choose from. Some of my favorites are Yours Truly, Johnny Dollar, Box 13 and Nick Carter, Master Detective. 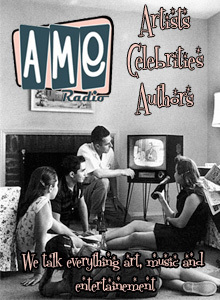 There are so many old time radio programs in so many genres that you will never run out of great stuff to listen to. Before television, radio was the way to be entertained. Whole families would sit around the radio, just like we do with TV today. So why am I telling you this? 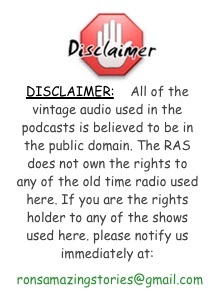 I guess I just wanted to say something about the benefits of old time radio. You can take it with you anywhere and it makes you use your brain. What more can you ask from an entertainment source?